Why should you install gutter guard? Gutter guards are always thought of serving only one purpose- to end the frustration of clogged gutters by keeping them free flowing. Did you know that installing gutter guard could actually keep you and your home safe? Here we have listed a few ways in which installing a gutter guard would keep your home safe in the long-term. Gutter guard installation can serve several purposes along with keeping autumn leaves and debris out of the gutters. Gutters can be an easy access for embers. Embers are common occurrence during a bushfire, which have the capability to lit fire to the house hours after a bushfire. 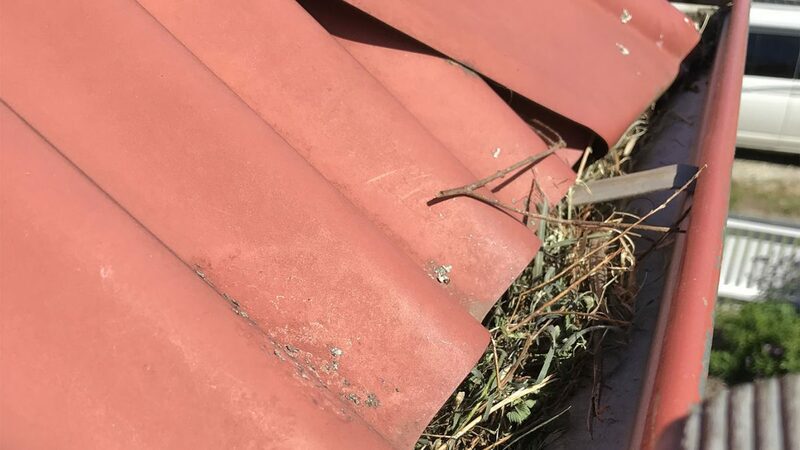 Gutter guard can prevent these embers from entering the roof chamber. Gutter guards can transport rainwater and reduce flooding during heavy rains and storm. They also significantly reduce the damage to the walls and ceilings if the home floods. Ever planned to have a rainwater harvesting system? 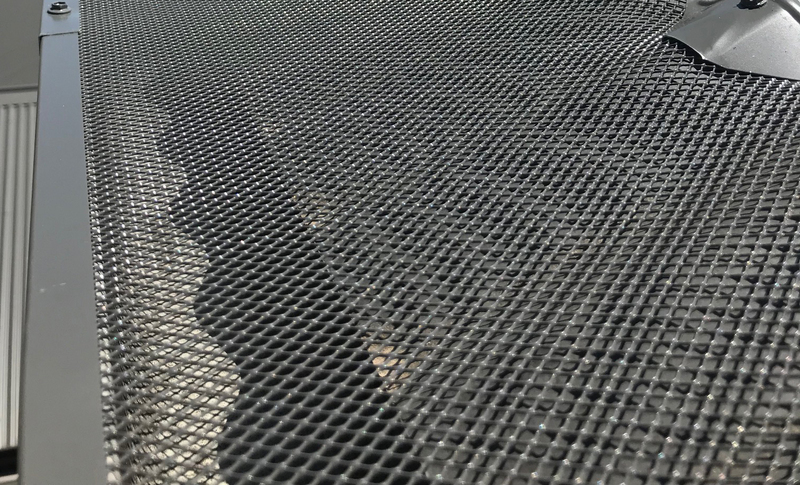 Gutter guards can save you those extra efforts which go into cleaning the collected rainwater as they prevent debris and leaves from entering the rainwater harvesting system. The highest volume of clean, usable rainwater is collected by reducing wastage. Clogged gutters filled with stagnant pool of wet leaves and debris is a perfect shelter for pests and bugs such as mosquitoes. Gutter guards keep your gutter clean and guarantees that your gutter stops being an easy home for pests and protects your mosquito-borne diseases. 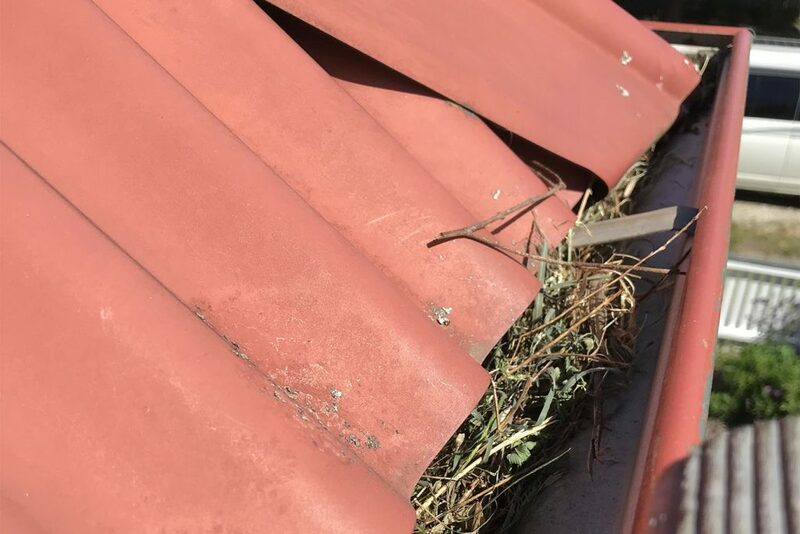 Gutters are probably the quickest passageway to your roof for uninvited guests such as birds, rodents, mice and vermin. Roofs provide a warm and inviting space for these intruders to nest and also an excellent source of food for them. Aluminum Gutter guards will shield your gutters and home from these common intruders. Call us 0431 239 512 to talk to our professionals!